Have a fabulous front door? Draw attention to it by planting brightly colored or white flowers around it. 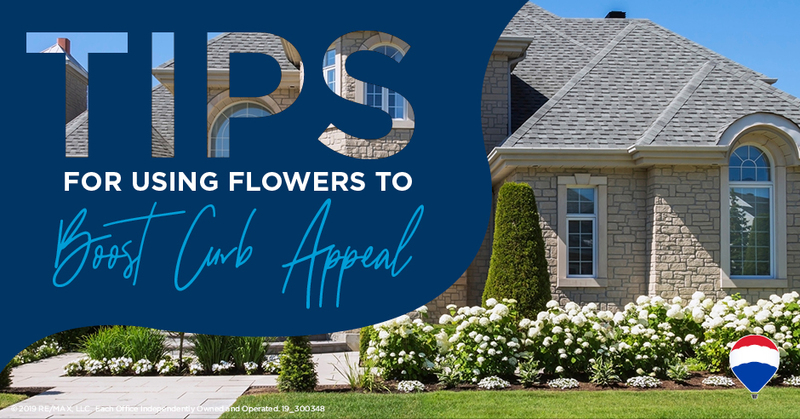 Flowers can be an effective way to accent the architectural features you – and prospective buyers – love. Tired of having your green thumb limited to container gardens on your patio? Find out what kind of yard you can afford by talking to an agent who knows your neighborhood.